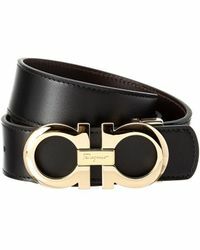 No brand embodies the essence of Italian luxury quite like fashion powerhouse Salvatore Ferragamo. 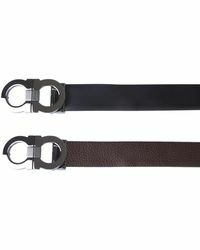 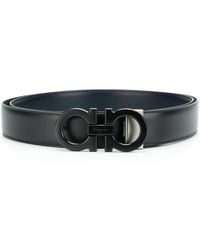 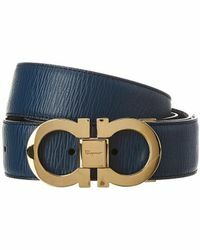 Even with Ferragamo's wide range of impeccable accessories, it's difficult to overlook the label's handcrafted belts. 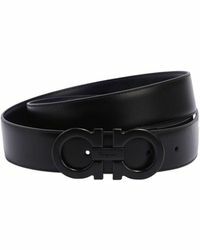 Ferragamo creates its timeless designs by sourcing the finest of materials such as grained calfskin leather and suede and fusing them together with sleek logo-engraved buckles. 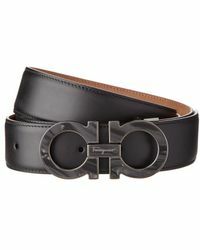 Expect everything from classic black and brown styles to reversible belts in various sizes. 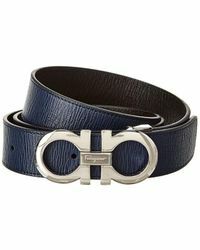 Showing 1,217 results for "Men's Ferragamo Belts"